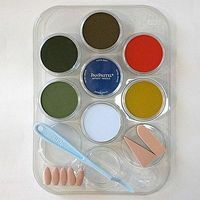 Shop online for 7 panpastel hobby arts and crafts at discounts up to 46%. 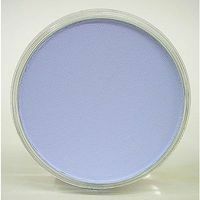 This is the Model & Miniature Color- Ultramarine Blue Tint 9ml pan by Panpastel. 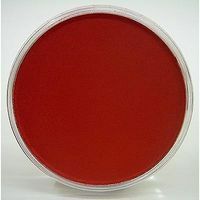 This is the Model & Miniature Color- Permanent Red Shade 9ml pan by Panpastel. 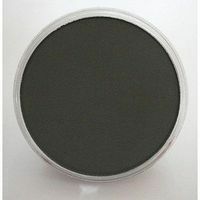 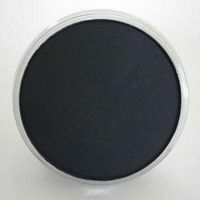 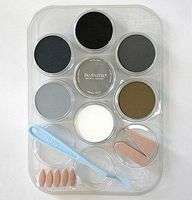 This is the Model & Miniature Color- Paynes Grey Extra Dark 9ml pan by Panpastel. 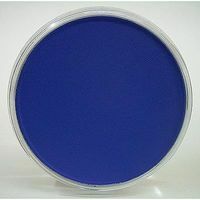 This is the Model & Miniature Color- Ultramarine Blue Shade 9ml pan by Panpastel.